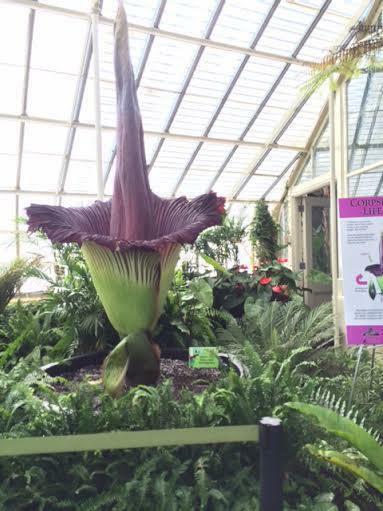 An open window still exists to see - and smell - the Buffalo and Erie County Botanical Gardens' stinkiest flower. If you smell a very pungent aroma coming from South Buffalo, it's just Morty. 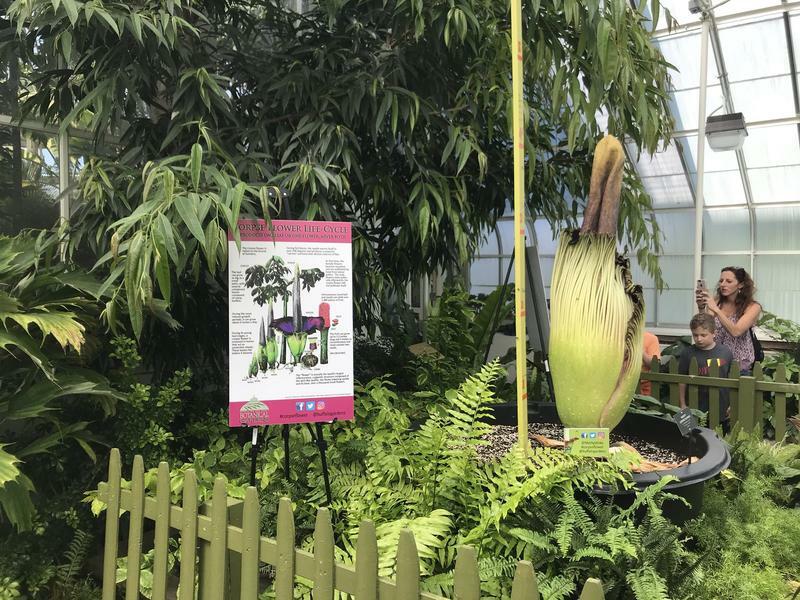 The Botanical Garden's stinky flower is starting to bloom. Morty, the so-called corpse flower, last bloomed four years ago. It usually does so once every 6-10 years. 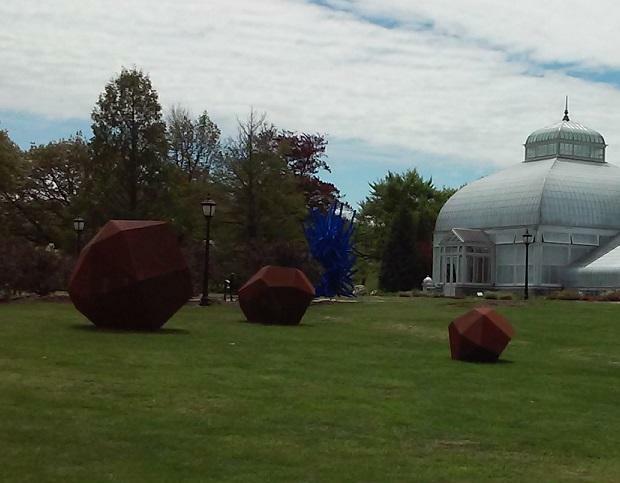 There will be more than flowers pleasing the eyes of visitors this summer at the Buffalo and Erie County Botanical Gardens. A newly introduced art series will also be there to greet guests. 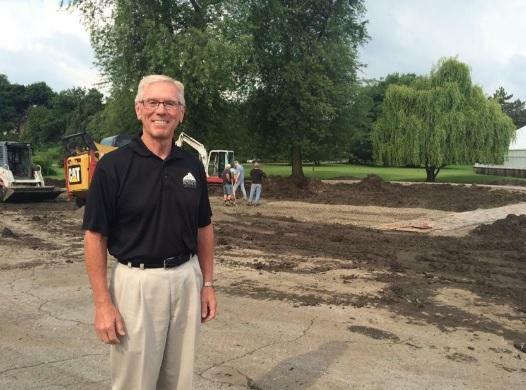 The Buffalo and Erie County Botanical Gardens began the construction of a new Healing Garden Thursday. The healing and peace garden is expected to be a place for spiritual healing, meditation and reflection. 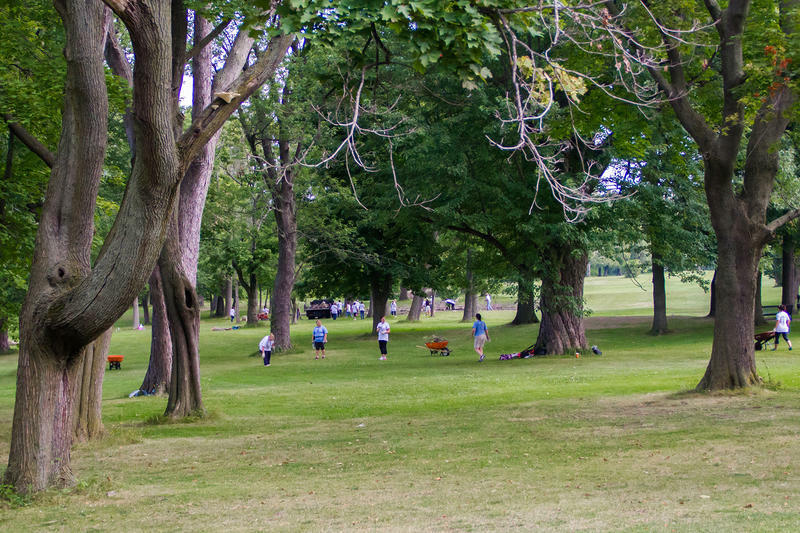 There is a new place for children to learn about the lives of plants at the Buffalo and Erie County Botanical Gardens.